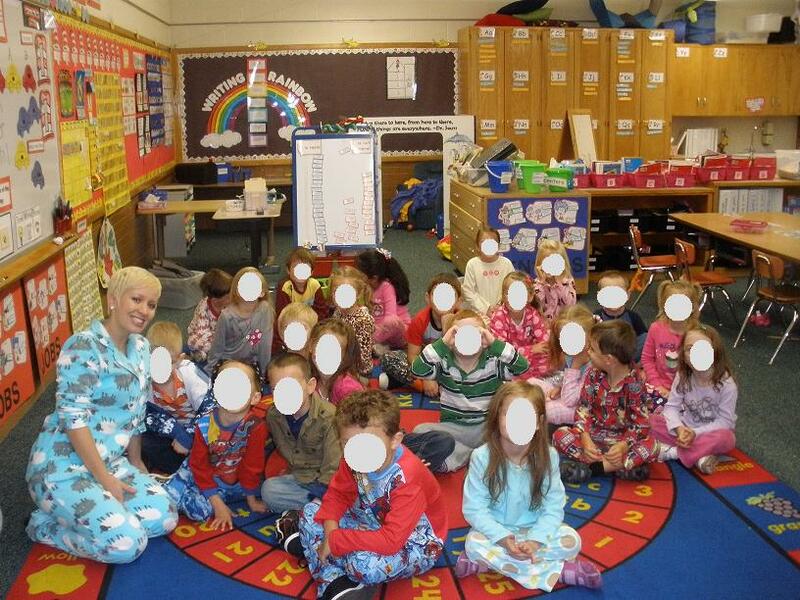 The Art of Teaching: A Kindergarten Blog: PJ Day- Best Day Ever! you looked so cute! love those PJs! !